Hyde Hall is honored to be recognized for its contribution to the attraction of the Cooperstown Area. 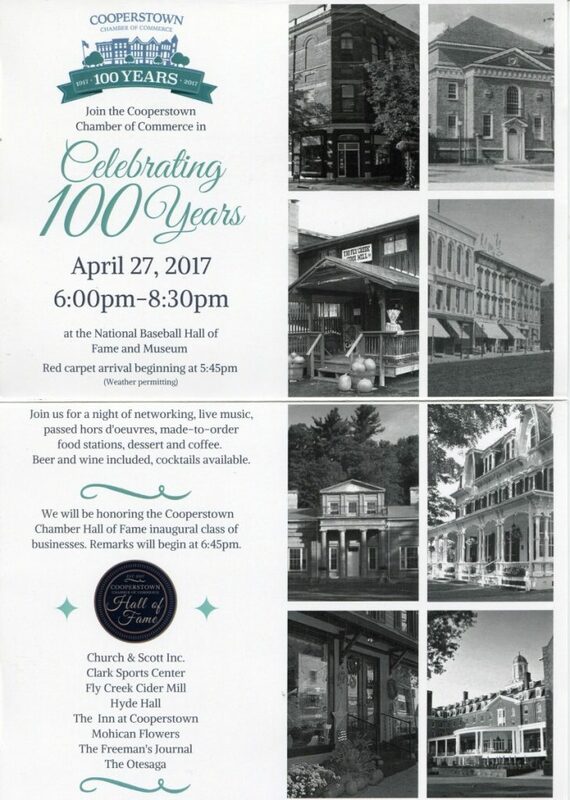 On April 27, the Cooperstown Chamber of Commerce will honor eight historic local businesses at part of its 100th Anniversary Celebration at the National Baseball Hall of Fame and Museum. These businesses will be welcomed into the Chamber Hall of Fame, as the inaugural class. 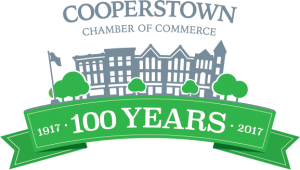 Each business, carefully selected by a special committee of Chamber members, has been a strong supporter of the Cooperstown Chamber of Commerce over the years, and has had significant impact and involvement in the community. Additionally, each of this year’s honoree businesses were established over a century ago. 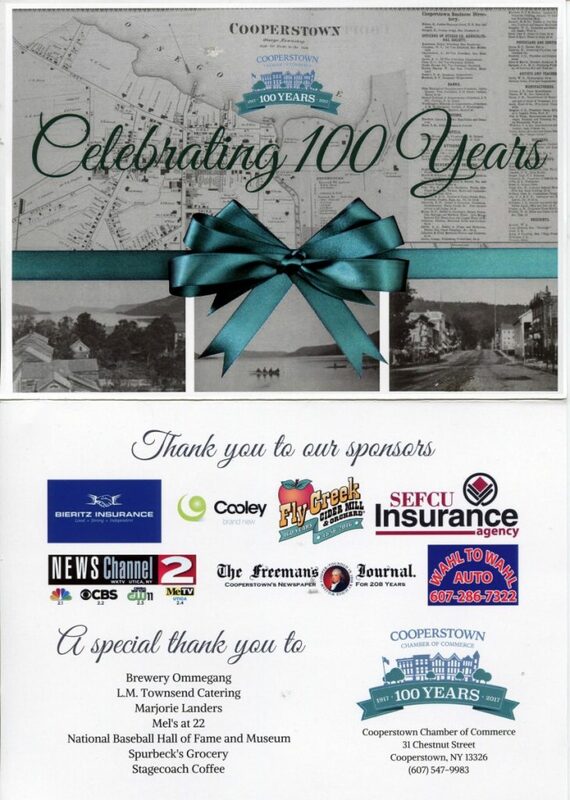 The 100th Anniversary of the Cooperstown Chamber of Commerce will be a true celebration of business in the Cooperstown area and a showcase of the positive impact the Chamber and its member businesses have had in the greater Cooperstown area over the past century. Hyde Hall, named after the Clarke family’s ancient seat in England, is a stunning reminder of a bygone American era. Conceived and constructed by George Clarke, Hyde Hall will be celebrating 200 years since the land was purchased 1817. Sitting on Mount Wellington, on beautiful Lake Otsego, the estate was built over a 17-year period. The Clarke family lived in the home throughout construction, unfortunately Clarke died in the estate shortly after completion and was unable to enjoy his creation. Hyde Hall has been declared one of the “three or four great buildings in America of its time” by The New Yorker magazine. The neoclassical country mansion is the only National Historic Landmark in Otsego County. 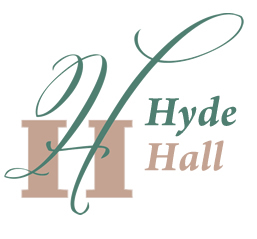 In 1964, the Friends of Hyde Hall, later to be renamed Hyde Hall, Inc. was formed to help save and maintain the house for public use and enjoyment.